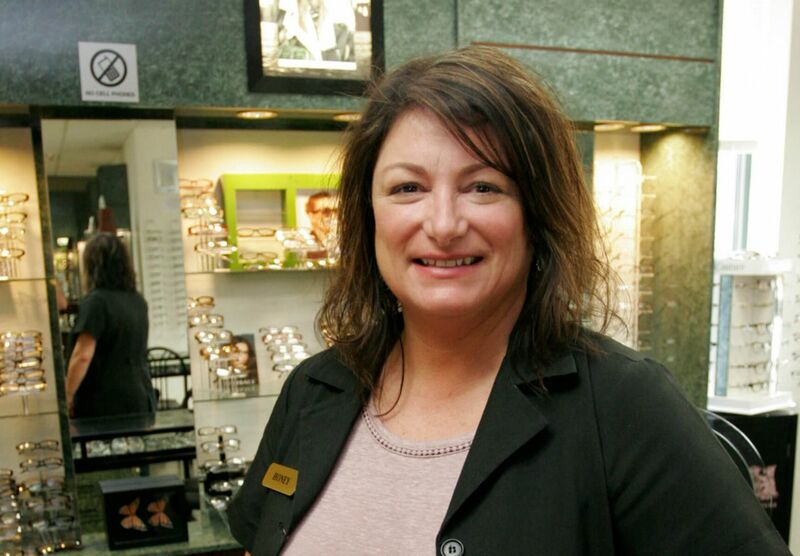 Honey is an optician at Brookside Optometric Group, and works with patients to help them select frames and educates them about their options for lenses and premium lens coatings. 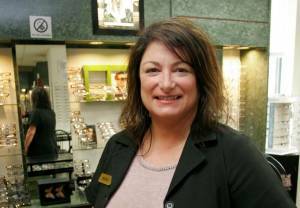 She enjoys meeting new patients and helping them look their best with glasses that provide comfortable vision and fit their personal style. She also trains patients how to insert, remove, and care for their contact lenses, and she likes the process of helping patients wear contacts for the first time. 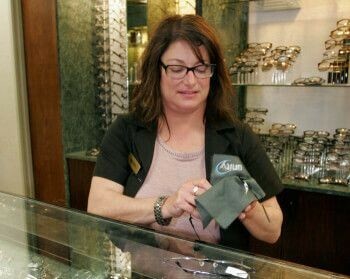 The most meaningful part of her job is when patients come in to the office to pick up their new glasses, and are pleased with both their crystal clear vision and the look of their glasses. Honey grew up in Stockton, and attended Tokay High School in Lodi before continuing her studies at Humphreys University. She lived in New York for twelve years before returning to the area to be closer to her family and friends. Prior to joining the team at Brookside, Honey worked for Delta Air Lines and Blue Shield. When she’s not at the office, she enjoys spending time with her Italian family, often over a great meal. Honey also spends her free time walking her energetic puppy, going on bike rides with friends, and exploring the Lodi wine tasting scene.